Shares in MMJ Phytotech (ASX: MMJ) traded as high as 24.5 cents on Thursday morning, representing an increase of nearly 10% compared with the previous day’s close of 22.5 cents. The surge was driven by the receipt of an unsolicited offer from Harvest One Capital Corporation to acquire United Greeneries Holdings and Satipharm AG on superior terms to the Top Strike transaction. As a backdrop, MMJ is a medical cannabis company which aims to commercialise medical grade cannabis (MGC) and high potential cannabis based therapeutic products to the rapidly growing international market with regulated medical cannabis laws. To provide some perspective on the proposed counter-offer, on September 28 MMJ signed a binding term agreement with TSX-V listed company Top Strike Resources to sell its 100% shareholdings in UG and Satipharm to Top Strike. 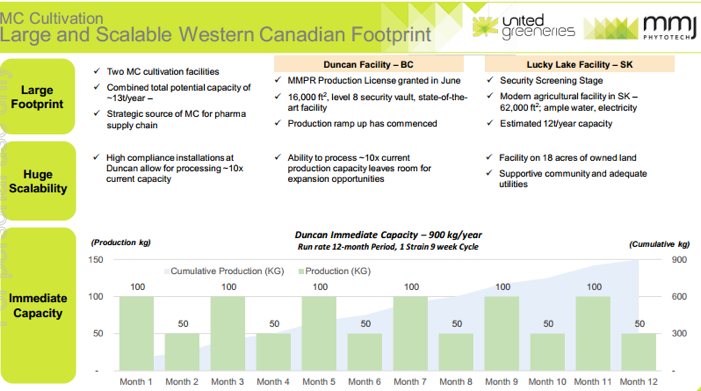 Consideration for the United Greeneries assets implied by the Top Strike offer was C$40 million. Harvest One’s counter offer represents a valuation of C$42 million. 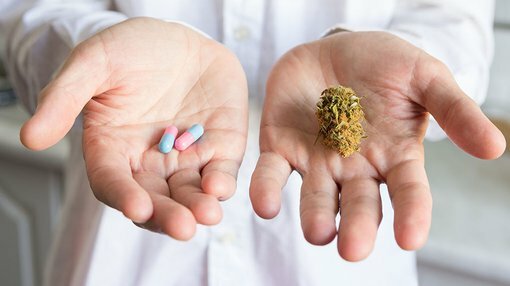 Summing up the benefits of the latest offer, MMJ’s Managing Director, Andreas Gedeon said, “The Harvest One proposal offers a number of compelling advantages, including a materially higher valuation for the United Greeneries and Satipharm assets, which is a significant endorsement of MMJ’s assets and development strategy”. MMJ does, however, represents an early stage play in this market and investors looking at this stock for their portfolio should seek professional financial advice. One of the key underlying benefits of accepting the Harvest One offer would be access to Canadian capital markets, as the principals behind the group were formally principals of Potash One Inc, a vehicle which sold for C$430 million in 2011. The group would also bring useful operational expertise with a lead consultant and shareholder of Harvest One having extensive experience in the Canadian cannabis sector. He was also instrumental in raising capital for one of the earliest companies licensed to produce medical marijuana pursuant to Canada’s Marijuana for Medical Purposes Regulations (MMPR) in September 2014.